Realistic vector illustration of a pair of dice. Classic design of the objects, detailed illustration of the rolling dice. Free vector illustration to use in all your casinos, gambling, risk games, Las Vegas and luck projects. Realistic dice for all kinds of gambling logos, Las Vegas icons, stickers and clothing prints designs. 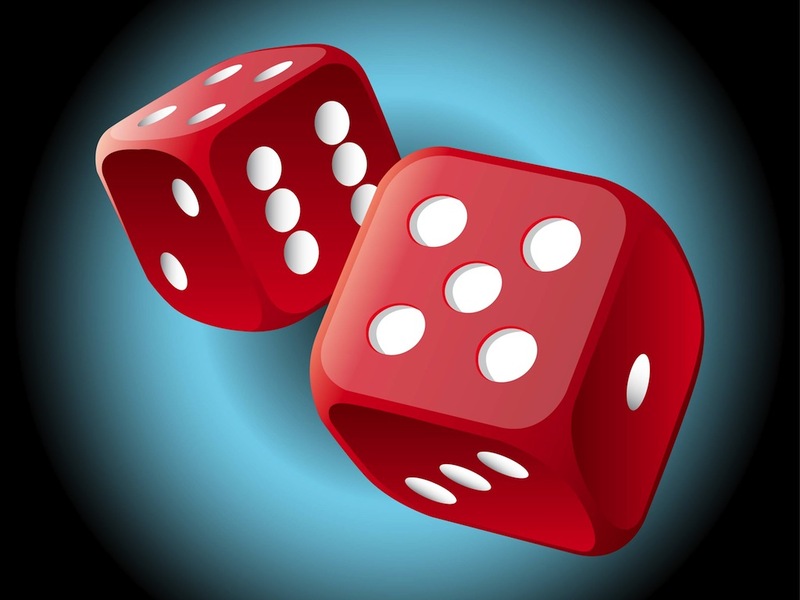 Tags: Casino, Gambling, Games, Gaming, Las Vegas, Pair Of Dice, Realistic, Risk.